Orders over 400 € to the above European countries are delivered free of charge! 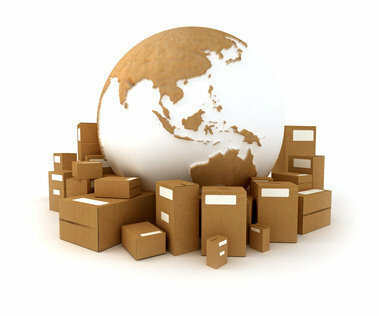 We use UPS or Postal services, please ask our sales for more info it your country is not listed above. Matkahuolto, bus parcel: 6,90 € delivery time ~1 day. Posti, postal parcel 16: 6,90 € delivery time ~2 days. DB Schenker, collection point package: 5,90 € delivery time ~2 days. Over 200 € orders without charge on above delivery methods. These parcels are traceable, and they can be picked up from the postal office or a Matkahuolto point. 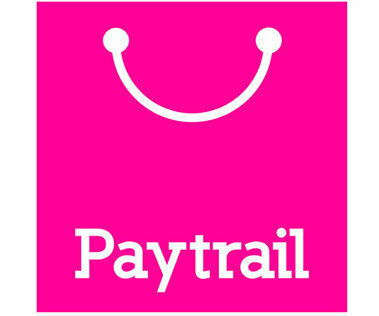 The postal service will inform of a new parcel by letter, or a text message, Matkahuolto will always use a text message..
Credit cards via Paytrail, no extra charge. Bank transfer, no extra charge. Paypal, fee 3,5€ + 3,5% of payment (paypal base fee). Our PayPal address is paypal@race.fi. Orders chosen to pay through PayPal include PayPal fees, so please choose us as the payer of fees when making a transfer. Please make the transfer by logging into your PayPal account by going to the PayPal website. For security reasons, we will only ship to the address on your PayPal account. We accept most Finnish netbanks, creditcards, paypal, payment plans, and prepayment for all shipments. 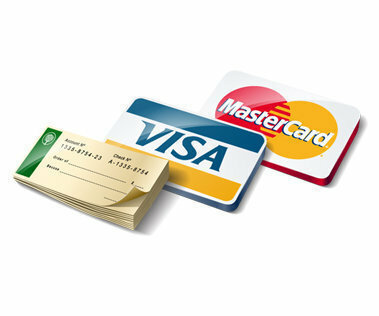 In our shop you can pay by cash or most credit and debit cards. Finnish VAT, 24 % is included in all prices. Sales to all customers in Finland, and private customers in Europe is at prices including VAT. Sales to EU companies and anyone outside the EU is without tax. Import taxes or duties might apply at the customer side outside the EU, and the customer is responsible for them. Do you need to pay vat? Here's the table. The region is the place you live or where your company is registered. A "no" means we will deduct vat from your order and update your invoice.